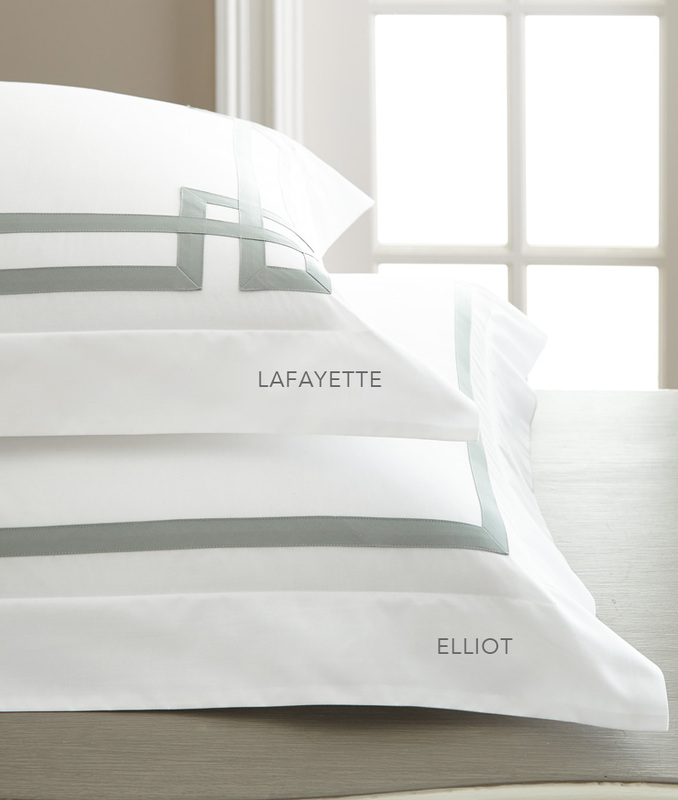 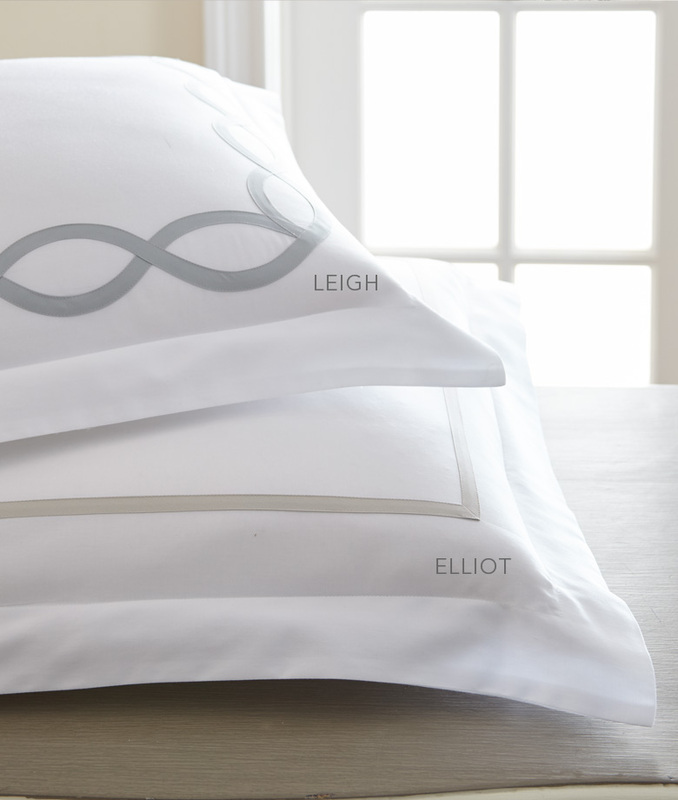 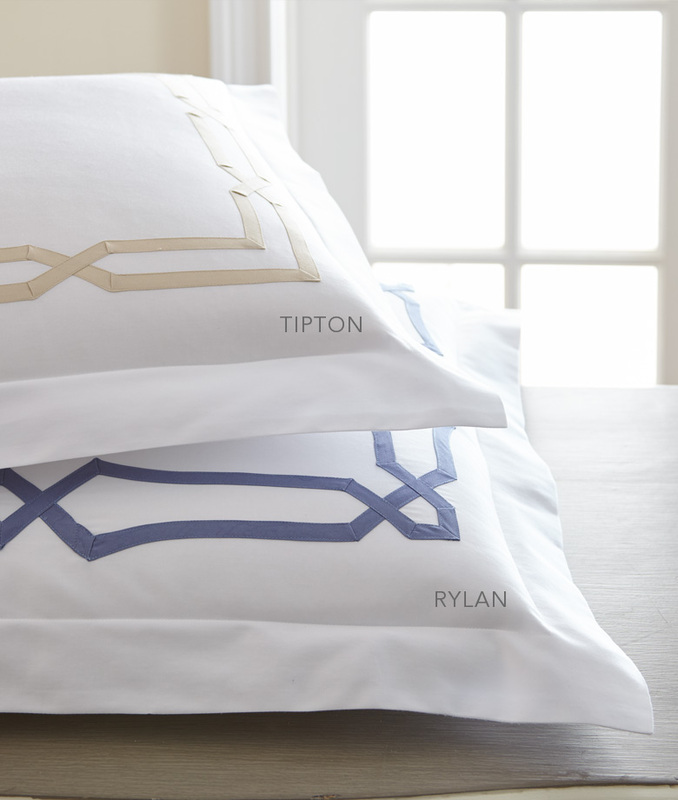 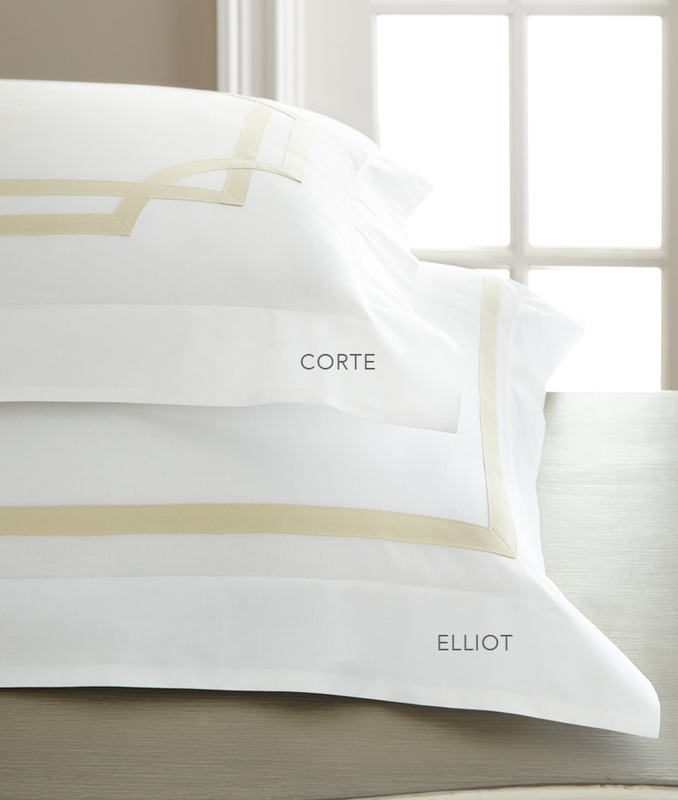 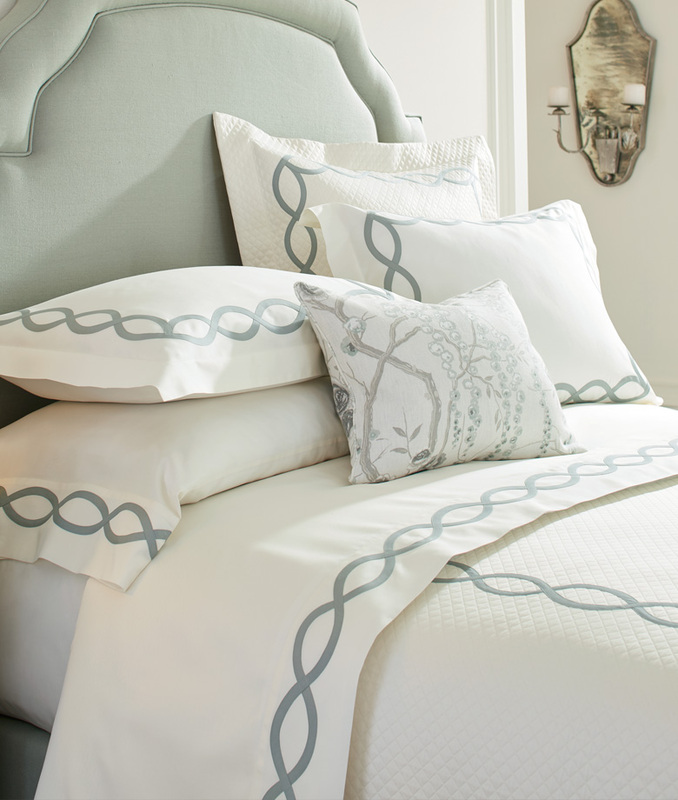 Our Arcadia Collection of Duvet Covers, Shams and Sheet Sets is offered in eight designs. 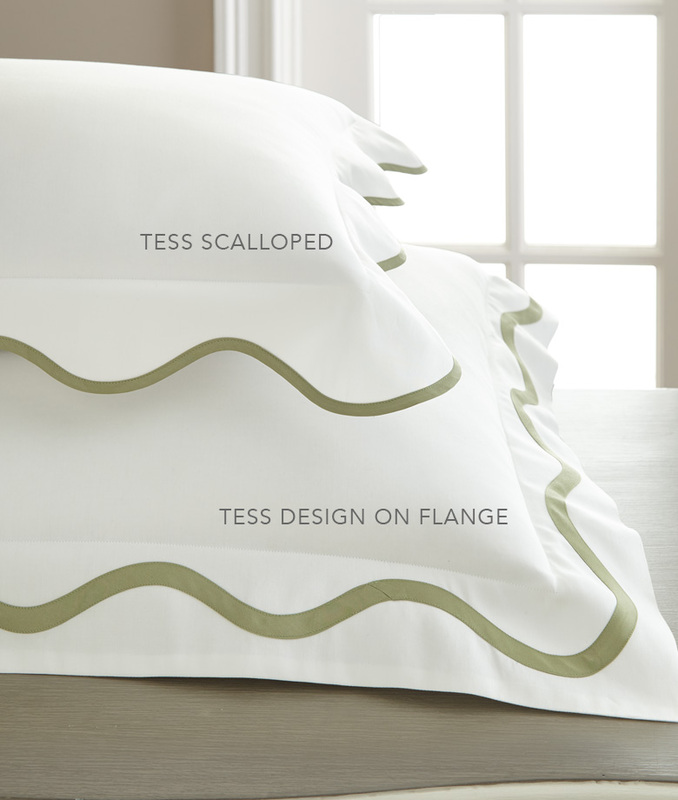 Tess is pictured in the main photo on the bed. 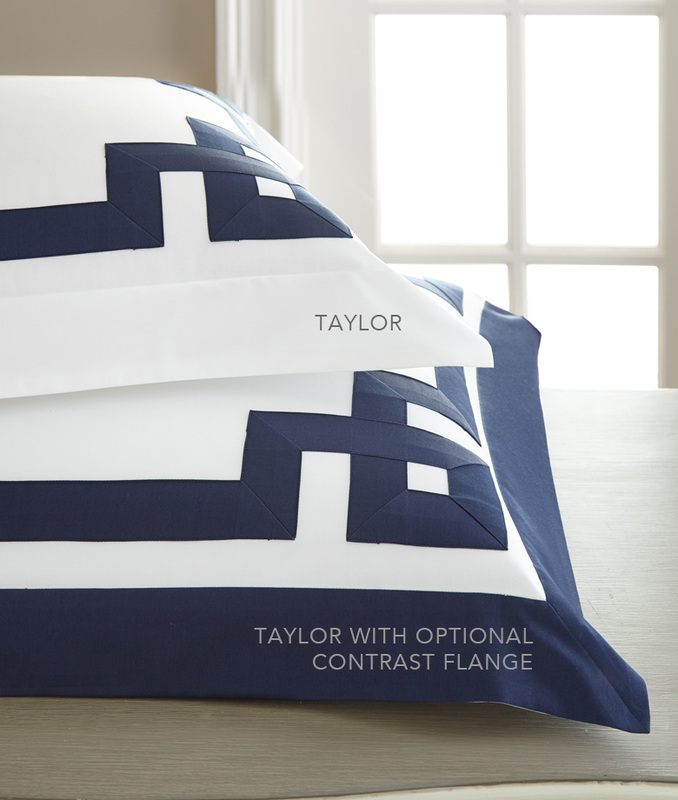 Additional styles in alternate photos and diagrams.